The hope was that by giving coastal communities a stake and a presence in management decision-making for their fisheries new, locally-tailored ways could be found to meet goals set out in the Europe-wide Common Fisheries Policy. Here in Europe, this collaborative approach is called co-management. We also hoped to prove the value of the rich, traditional knowledge found in all these communities – where fishing and saltwater are in the locals’ blood – and establish systems that give fishers a secure right to fish in the long-term, strengthening small-scale fishing businesses. Admittedly, we set out with ambitious goals. 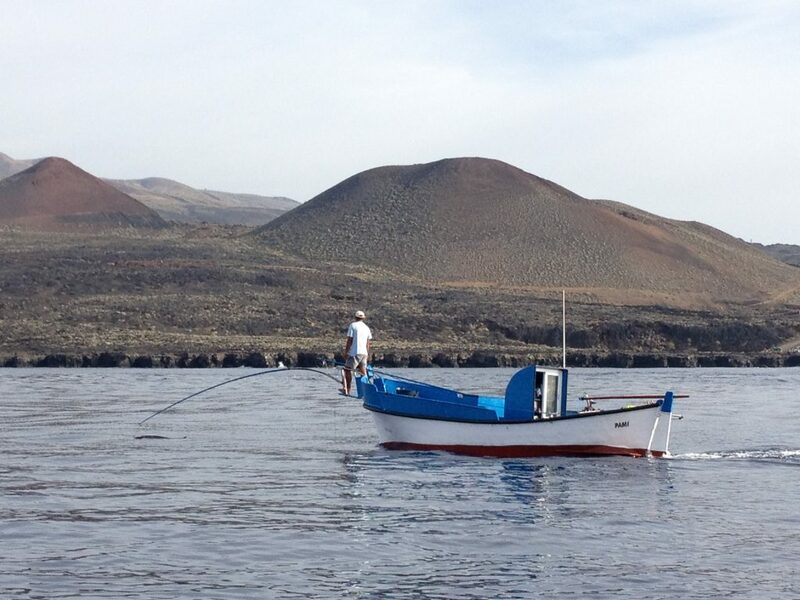 But five years on, I’m happy to report that we have case studies in six separate fishing communities, and have seen our approach adopted in further locations across Spain. I’m excited to share some of the key ingredients we’ve found are critical for shared ocean prosperity in the future. Communities are at the heart of our efforts to embed co-management across Spain, so we realised change would be most compelling if enacted from the bottom-up. From the beginning, we worked with fishermen and women directly, empowering them to be part of regional political and scientific dialogues by equipping them with their own tools for assessing and managing stocks. As the fishermen shared their wealth of knowledge and experience with us, the value of their rich, traditional community knowledge and personal experience when it comes to fisheries management became increasingly clear, and translated into policy changes. For example, in a flagship case study in Catalonia, fishermen cooperatively developed a scientific assessment and long-term management plan for a socially vital sand-eel fishery. Regional politics are now following where fishermen have led: plans are in place to enact a decree requiring this co-management approach in all of in Catalonia’s coastal fisheries. We set out to engage with policy by practice, and found that there were no better voices than those of the community to lead the way. This is true not only for engaging policy-makers and managers in our work to build momentum towards wider political change, but in generating and sharing new knowledge for sustainability in small-scale fishing communities. Fishermen in our pilot sites are leading the way in adapting their science and management practices, and sharing their experiences with a unique and growing network of fishermen, administrators and scientists. This platform has helped spread initial seeds of our work to more than twelve sites around Spain. This network represents a vital aspect of our work: to secure a lasting legacy for community-led management around the Spanish coast. To do this, we need to ensure that what we have learned is continually shared, explored and more deeply understood by our project partners and passed on to new communities who want to transform their own fisheries science and management. With that in mind, we are formalising this network of stakeholders into a new, borderless, community called Comprometidos con el mar (“Committed to the Ocean”). Knowledge accumulated through our case studies is already being shared through the Comprometidos con el mar learning network, and soon we will be launching an online hub for this information – including data and management toolkits applicable to small-scale fisheries anywhere. So, watch this space! Looking beyond our work in Europe to the Spanish-speaking community world-wide, we are now also able to offer a suite of fisheries management resources at a global scale, with the newly-launched, Spanish-language version of the EDF ‘Virtual Fisheries Academy.’ Learn more here. This entry was posted in Europe, International, Policy and tagged co-management, Spain. Bookmark the permalink. Both comments and trackbacks are currently closed.